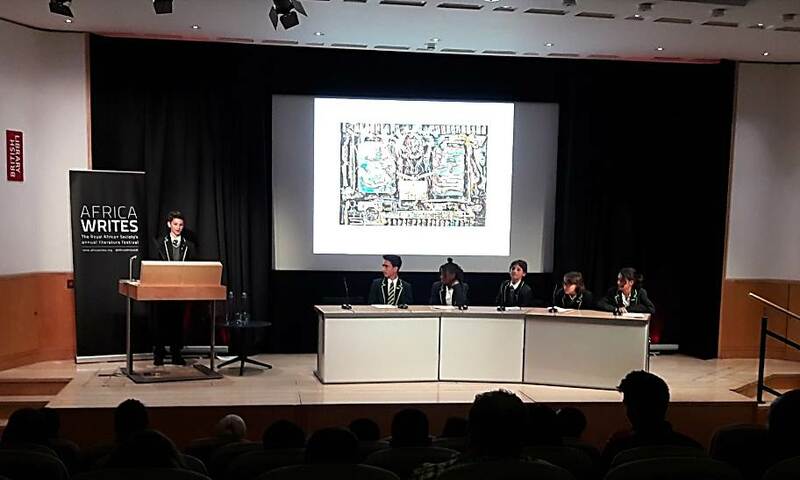 Last weekend, Haggerston students from years 8-9 presented their work as part of the Royal African Society’s Literature Festival at the British Library. The students stunned the audience with their mature and articulate poems that were produced after a visit to the South Africa: Art of a Nation Exhibition at the British Museum earlier this year. A huge congratulations to all our poets.